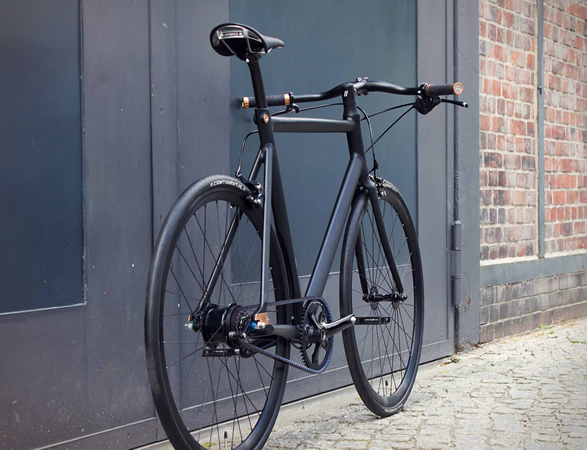 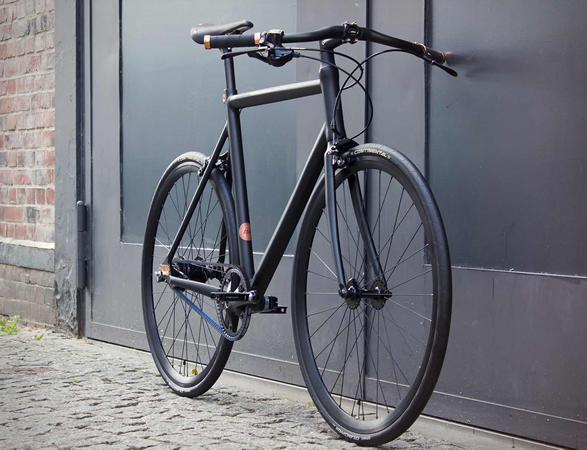 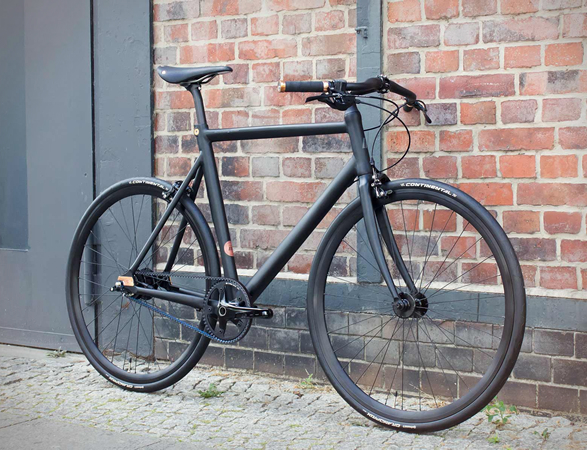 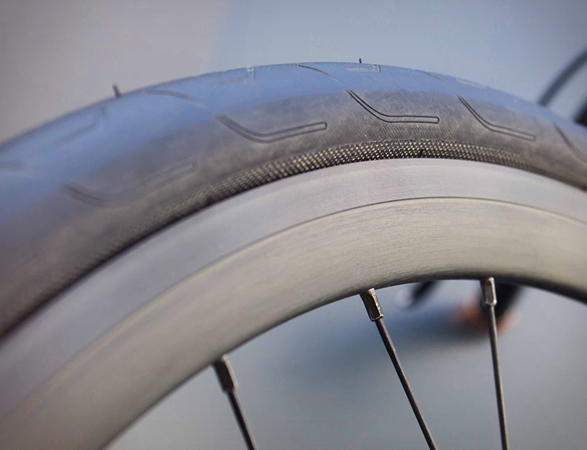 Schindelhauer is a German brand that produce timeless, minimalist, elegant bicycles. 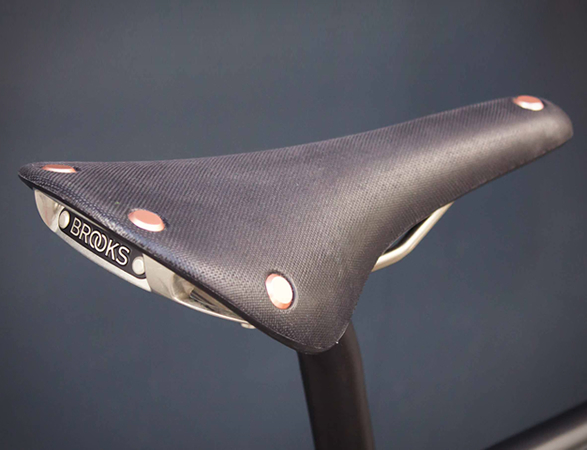 Their latest offering is this collaboration with Brooks to celebrate their 150th anniversary. 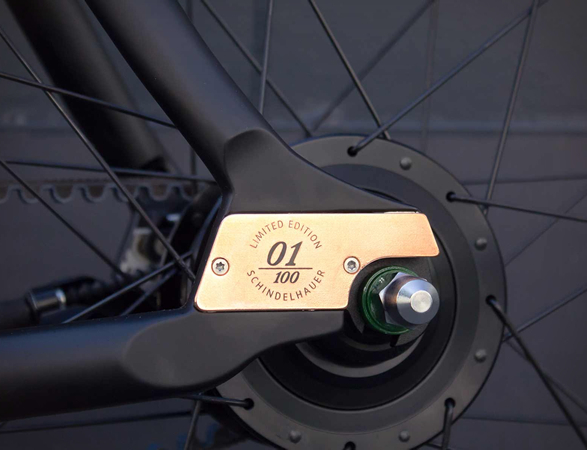 The Schindelhauer Ludwig VIII Brooks Edition is a striking mix of new and old, it features a matte-finish aluminum frame with Brooks-worthy copper details that really stand out. 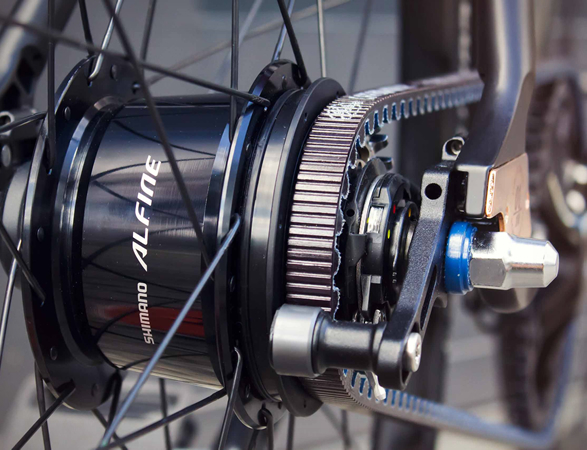 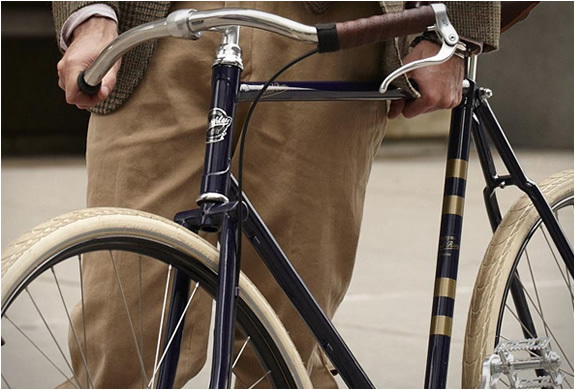 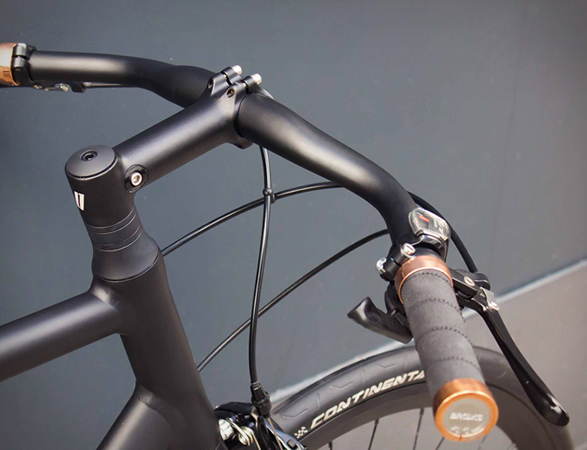 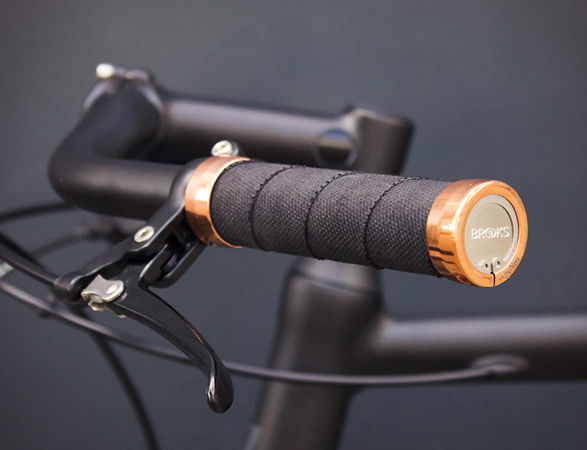 The belt-driven bike features eight-gear hubs by Shimano Alfine, seatbolt and Brooks Slender Cambium grips, and a copper-riveted Cambium C15 saddle. 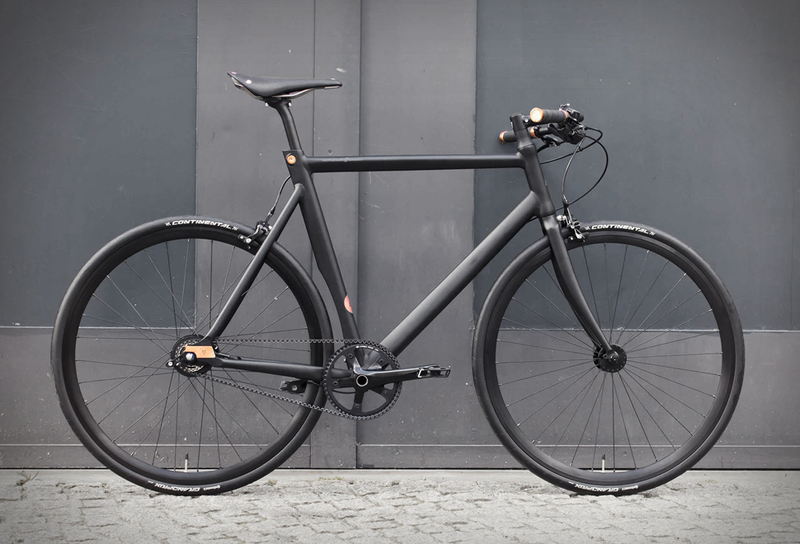 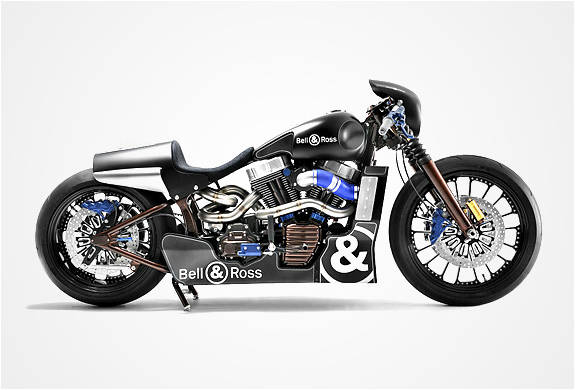 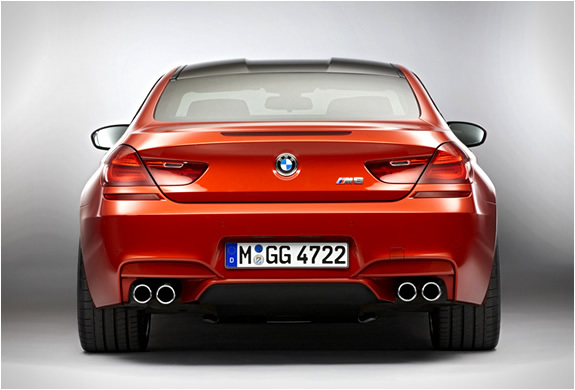 Only 100 bikes will be made.